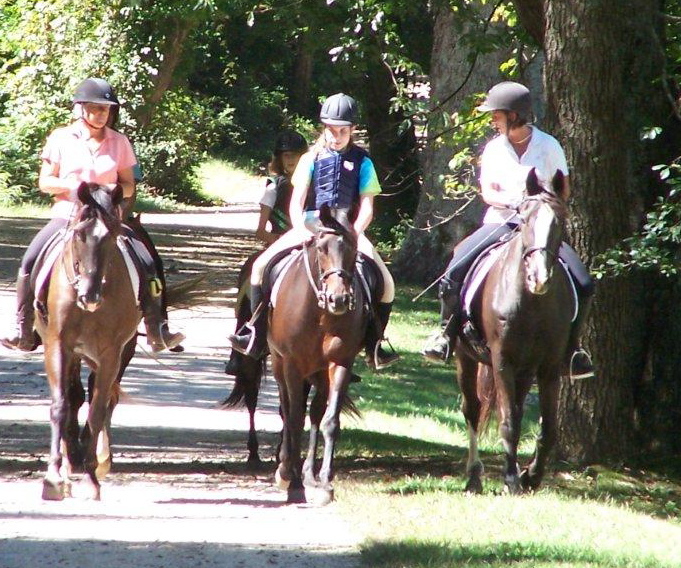 We provide a safe and supportive environment that allows clients to reach their potential and goals at their own pace, whether you are on the ground next to the horse, or if goals are to ride . We are active learners in our own profession. We attend clinics and taking lessons from the best. We have studied with and ridden with internationally ranked Eventers Lucinda Greene, Allison Springer, Dom Schramm, Denny Emerson, Don Sachey, Marilyn Payne, Bonnie Mosser; classically trained Dressage instructor Rodrigo Matos; USDF "S" Judge Lisa Schmidt; Natural Horsemanship trainers Buck Brannaman, Tim Hayes; Centered Riding Instructor (Level 4) Deb Moynihan; Advanced level Eventer and author of The Rider's Brain Andrea Monsarrat Waldo; Eponaquest founder Linda Kohanov. American Red Cross CPR/First Aid certified. Jonnie is a lifelong learner, and has been a riding instructor for over 30 years. Jonnie grew up foxhunting in the cornfields of Illinois before going to school in the morning. A United States Pony Club "B" graduate, Jonnie has been a PATH Certified Advanced level Therapeutic Riding Instructor for over 30 years. Competing at the national level in the sport of Eventing, she represented the USEA Area 1 with her Welsh/Thoroughbred cross gelding, RiverFox. Driven to share her passion of horses and the healing that comes from spending time with them, she returned to teaching with her equine Eventing partner, RiverFox, affectionately known as "Foxy Edwards". Jonnie was named 2011 PATH Region 1 Instructor of the Year. Patty became involved with horses later in life. A management consultant in her early career, she worked for Bain & Company advising Fortune 500 companies on strategic management initiatives, as well as working in client services for the Advisory Board Company consulting firm. After moving to Lyme, horses entered her life through the family purchase of a house with a barn (rule of an empty barn: you must fill with horses!). Patty has competed in eventing and dressage for the last 10 years. 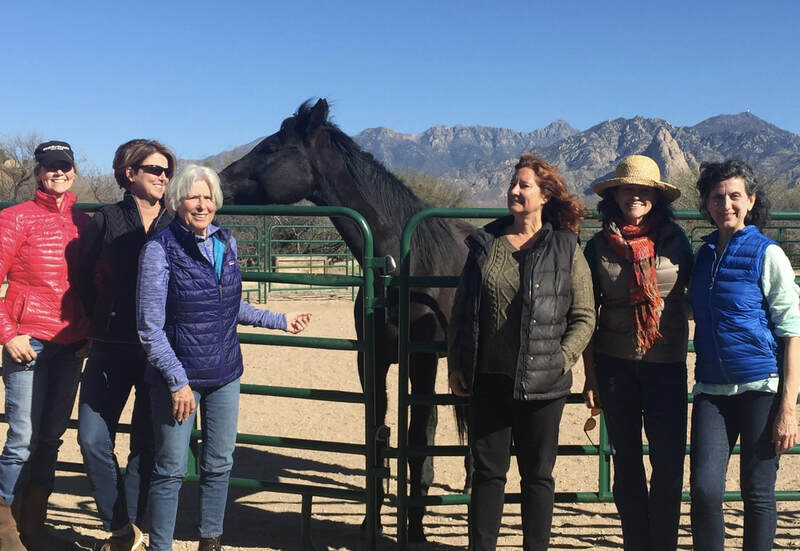 A PATH Certified Therapeutic Riding Instructor and PATH certified Equine Specialist in Mental Health and Learning, she is committed to helping others connect with horses in a safe and educational manner.